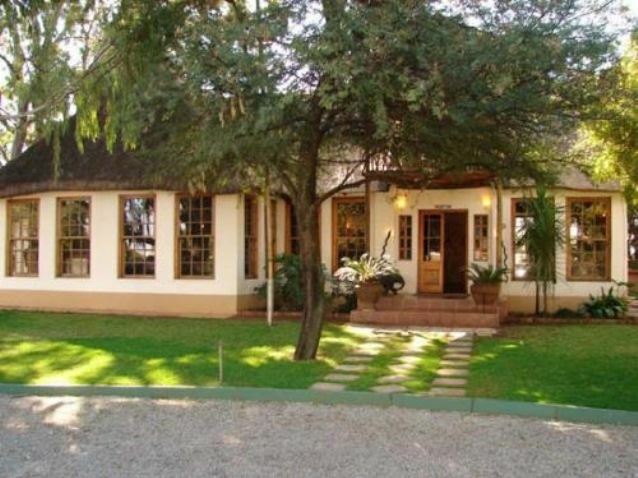 Ghoma Lodge is situated in a quiet residential area of Klerksdorp just a few kilometre from the city centre. The lodge offers bed and breakfast as well as self-catering accommodation in lodge rooms and garden cottages each sleeping between two and four people. The seven lodge rooms are all tastefully decorated with an African theme. The rooms have a private entrance and are luxuriously equipped. 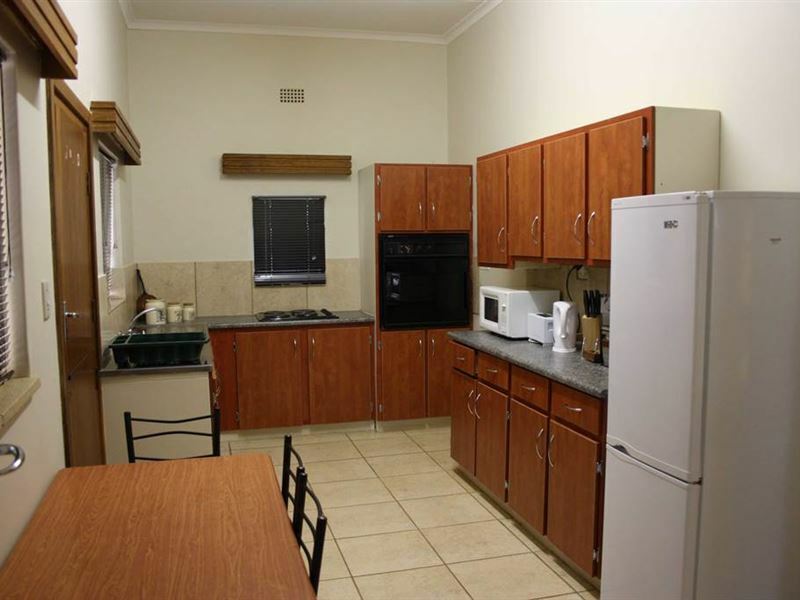 The garden cottages all have fully equipped kitchens to prepare your own meals. Breakfast can be enjoyed under the thatched roof of the large lapa, or in the dining room with its cosy fireplace. Why not enjoy a cocktail after dinner in the stylishly appointed ladies&apos; bar. Safe parking is provided behind remote controlled gates. Request a quote from Ghoma Lodge at no obligation.